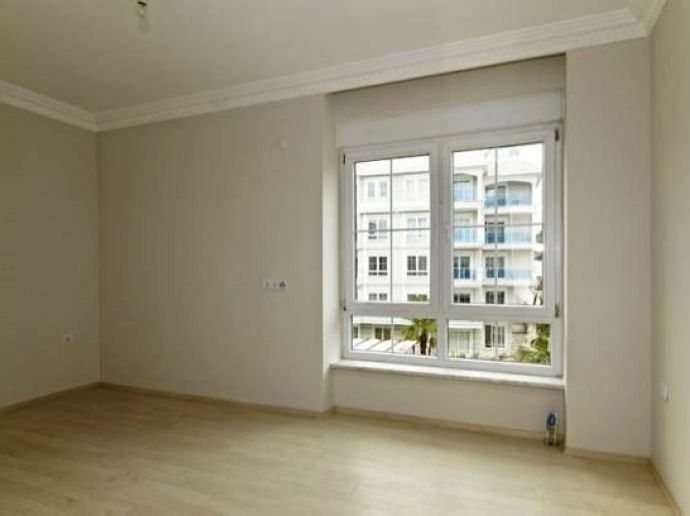 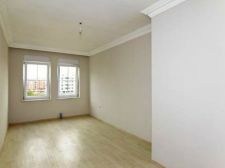 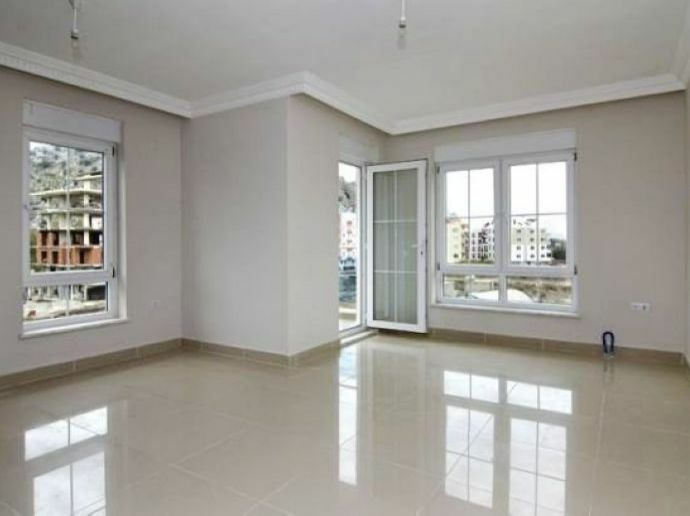 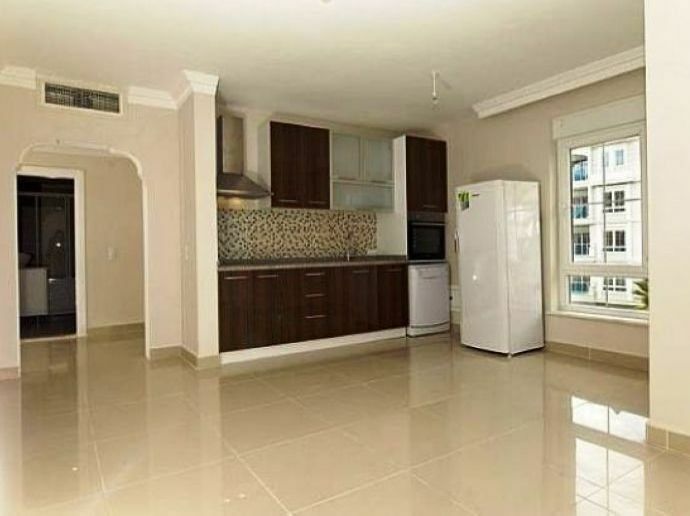 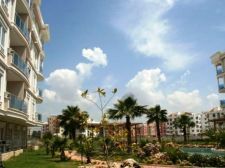 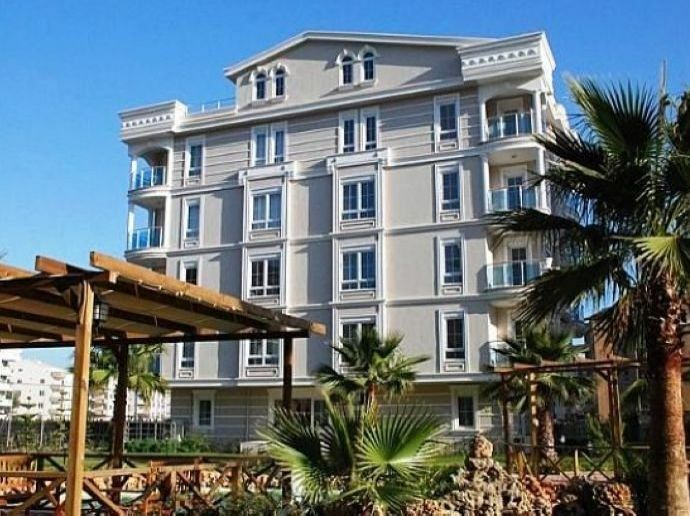 Located centrally in the area of Konyaalti close to the shops, restaurants and bazaars the area has to offer we are pleased to bring for sale 1 and 2 bedroom apartments. 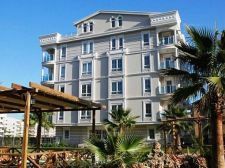 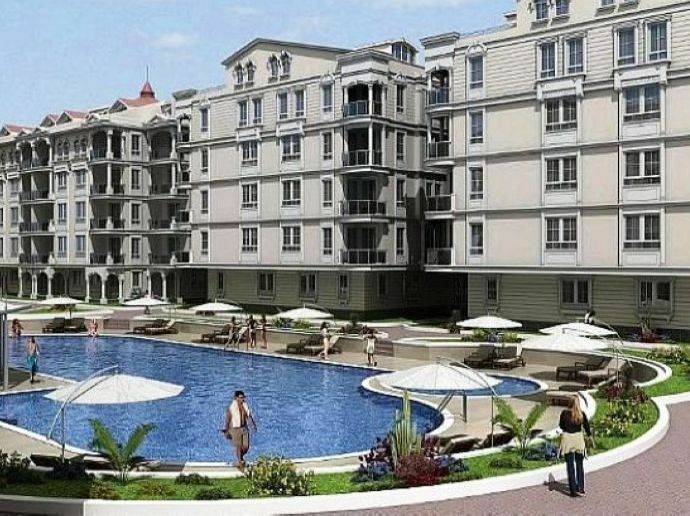 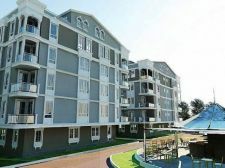 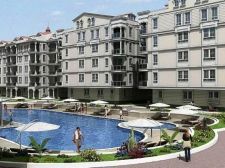 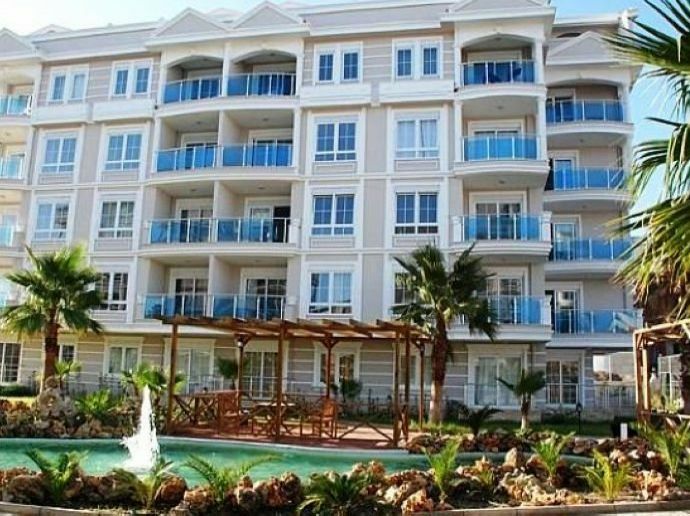 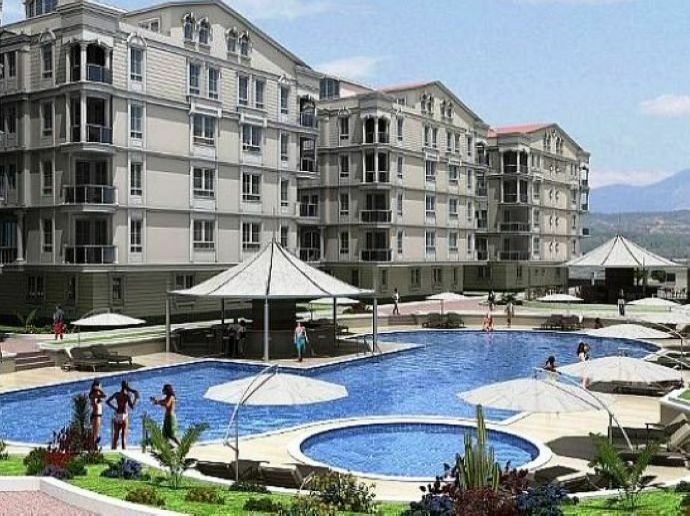 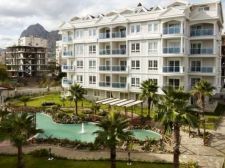 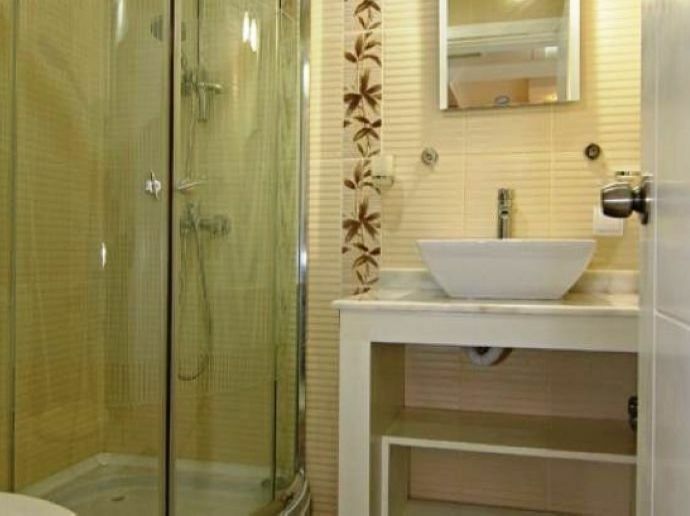 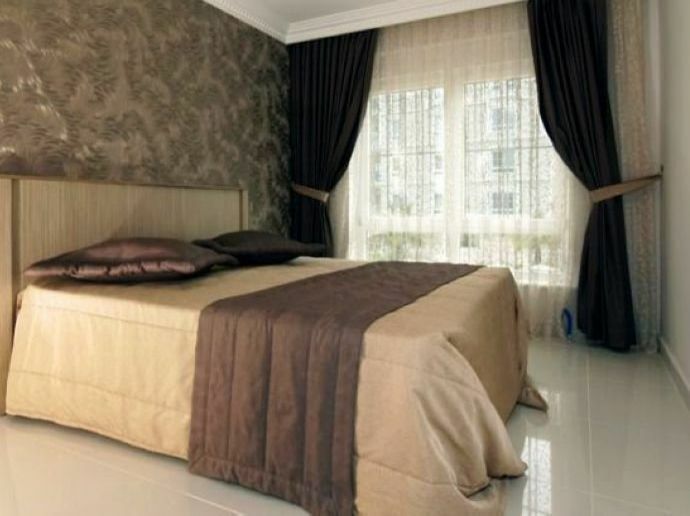 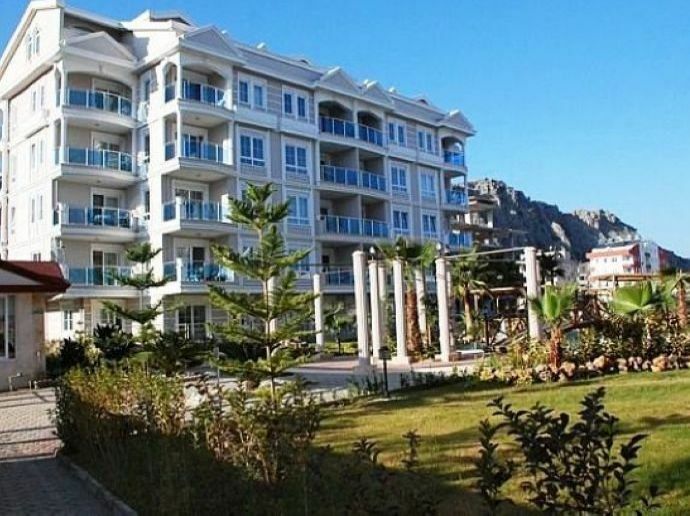 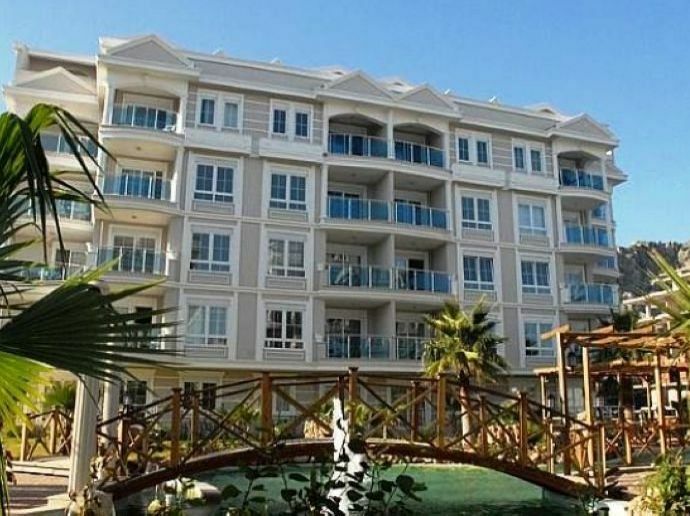 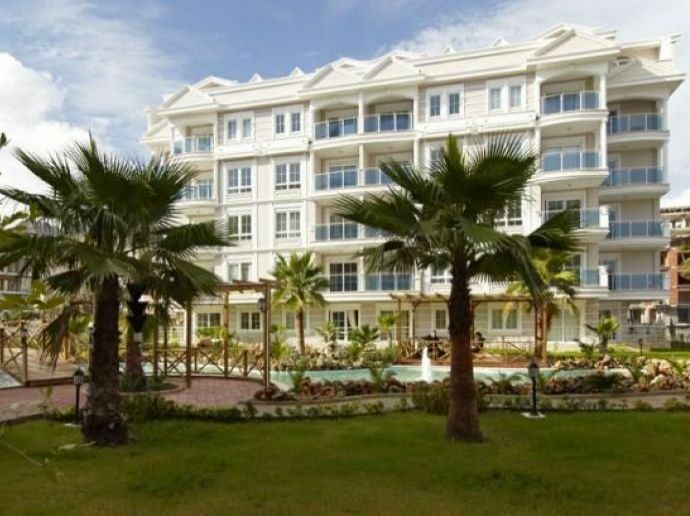 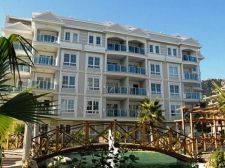 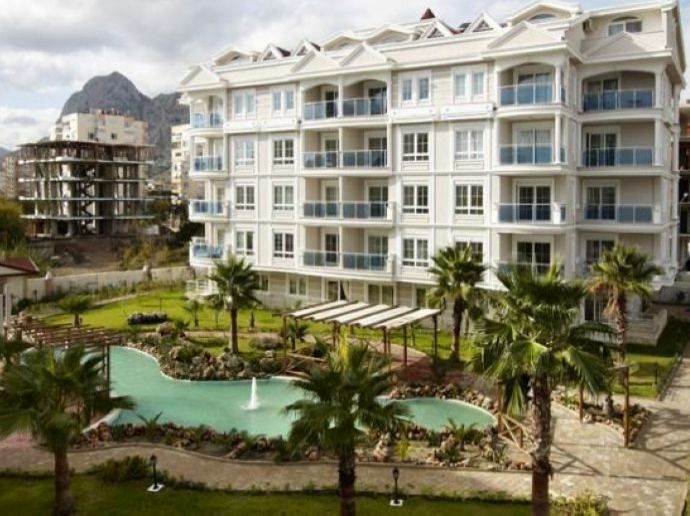 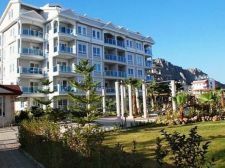 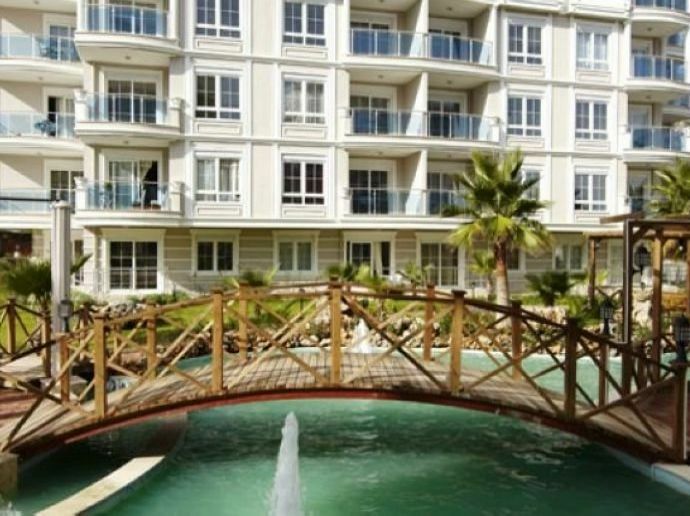 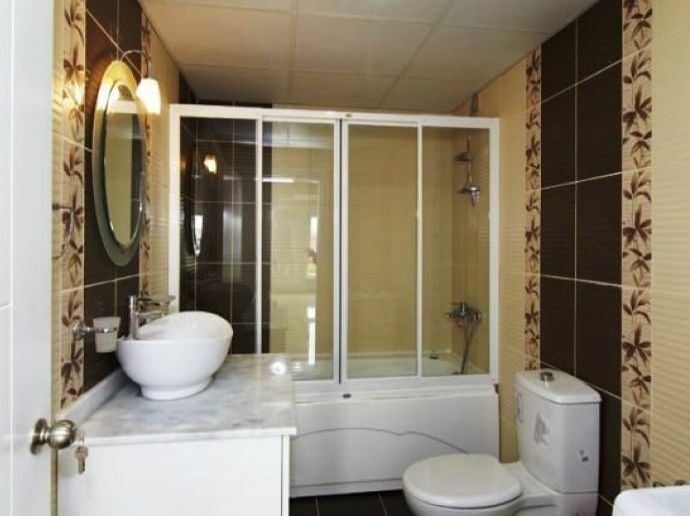 The complex offers some great facilites such as underground parking, swimming pool, jacuzzi, children's pool, poolside cafe, shuttle bus service to the beach, fitness centre, sauna and there is a caretaker to tend to the garden areas. 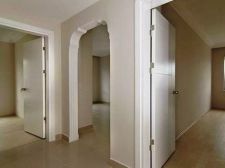 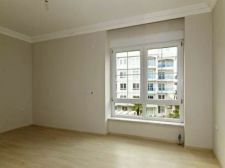 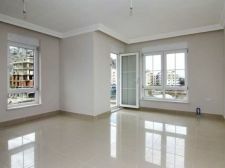 Inside of the apartments you will find kitchen appliances have been included eg oven, fridge etc. 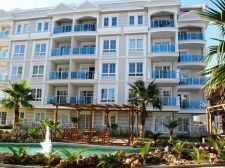 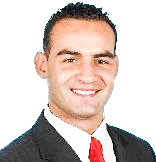 Air conditioning units are fitted throughout the properties and television and telephone points have been installed. 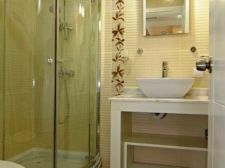 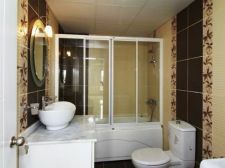 Entrance to each property is through a secure steel door, there is laminate flooring in the bedrooms and ceramic flooring in the bathrooms and granite flooring in the kitchen. 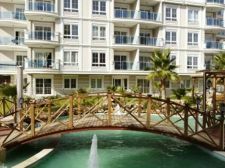 These homes have been constructed to a very high quality and they are suitable for living in all year round or as a holiday home. 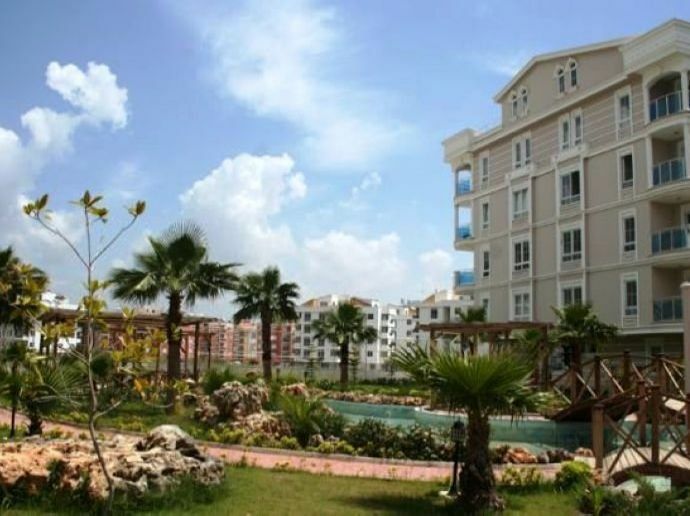 Antalya airport is 28km away.